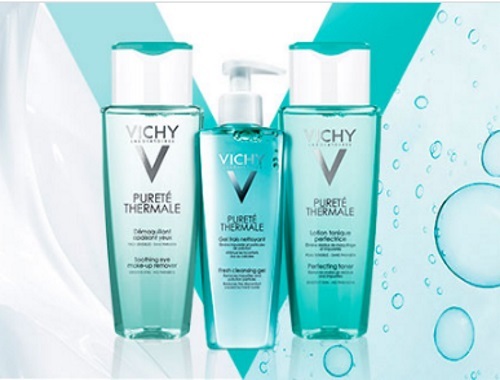 Sign up for the Vichy Purete Thermale contest and get the chance to win one of 14 Pureté Thermale cleansing routines! 1 routine draw each day, for 2 weeks! Contest closes January 31, 2017.